infrared t radiation heating technology and microprocessor control platform, boasts accurate temperature control and quick temperature rise. It has two kinds of temperature rise mode: linear and curve temperature rise mode, and offers 20 digestion programs for control of temperature rise curves. Hanon neutralization system has many functions such as triple filtration, condensate recovery of exhaust gas, filtration and neutralization device. The product adopts high-quality Anticorrosive Pumps, low noise, strong suction, reduce exhaust emissions, eco-friendly. processing and heating more uniform. 2. It adopt advanced insulation technology, eco-friendly, reduce energy intensity maximum limitedly. 4. It adopt advanced PID temperature control technology, high accuracy heating up to 400℃ only cost 25minutes. 5. Temperature control model: Program control, curve and linear temperature rise. 6. Multi-protection, Over-current protection, high temperature warning, overload protection. 7. It adopts 5.7” color screen, easy for use. 8. It can pretreat for microwave digestion or removing acid after digestion. 9. 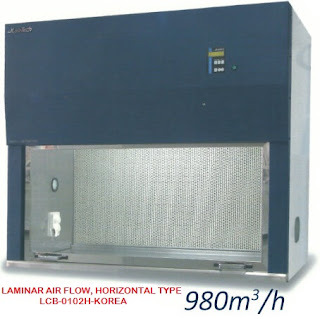 Standard configuration with waste gas collection hood.